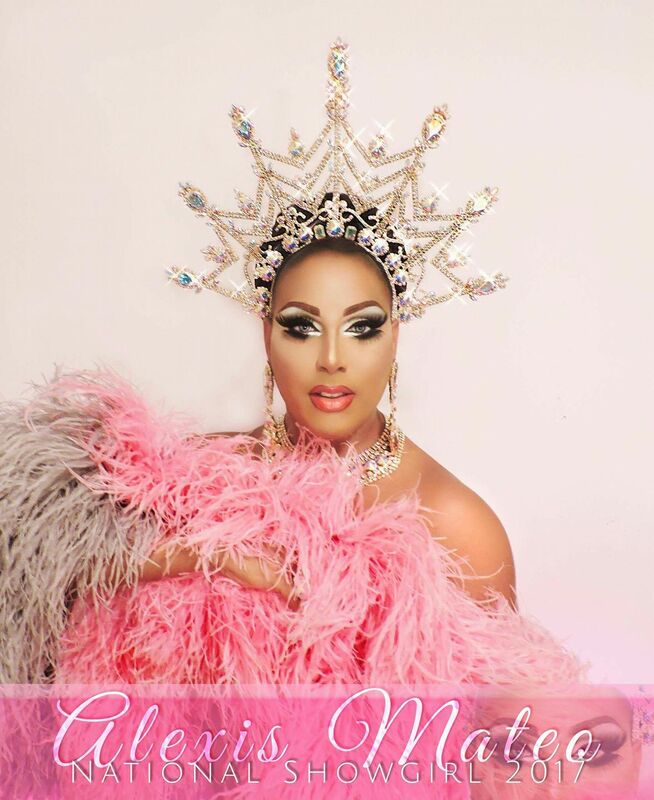 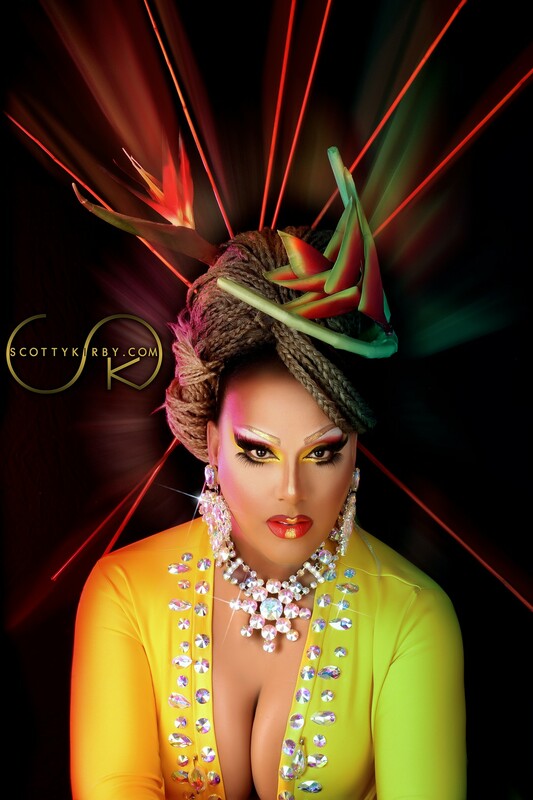 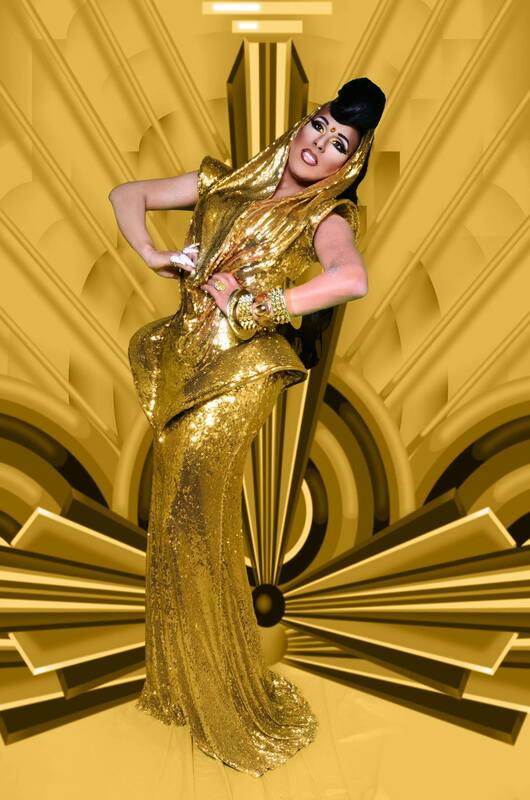 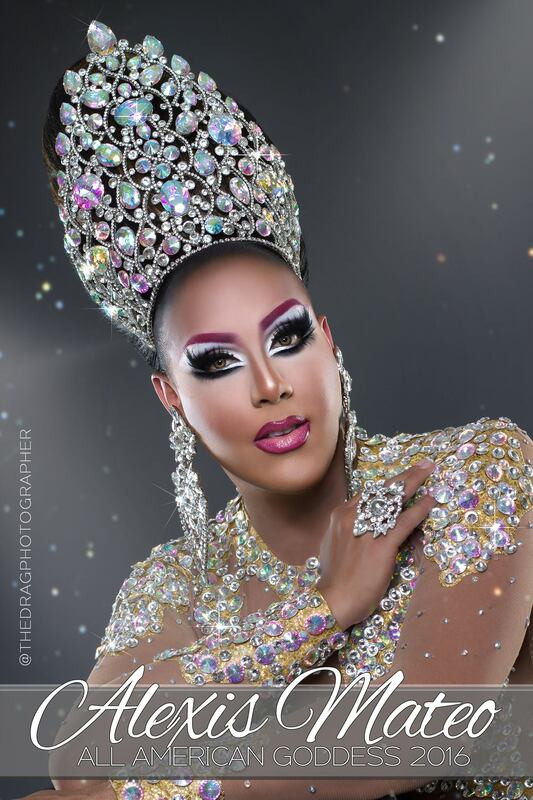 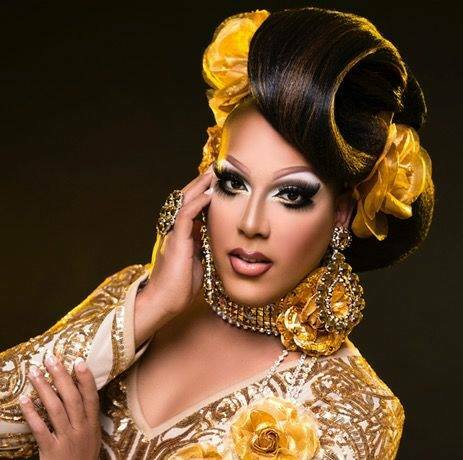 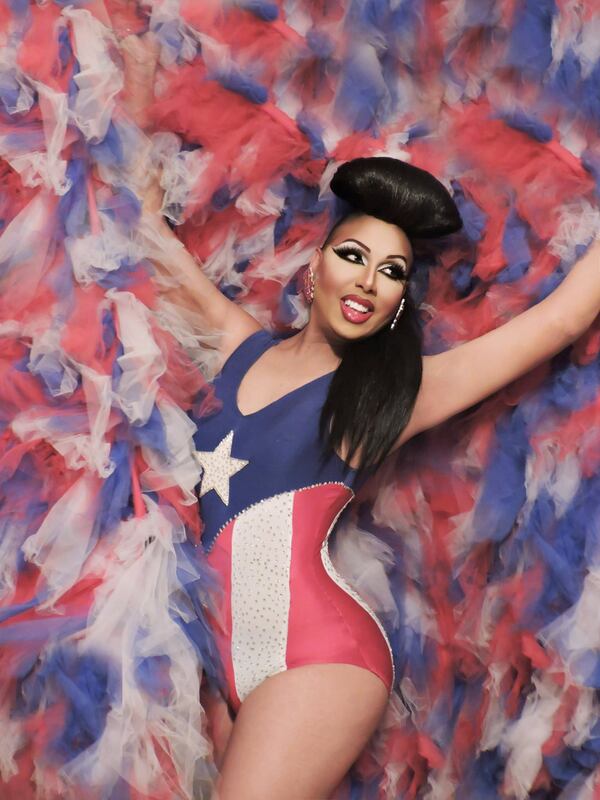 Alexis Mateo is an entertainer currently residing in Tampa, Florida where she is featured at places like Chelsea Night Club. 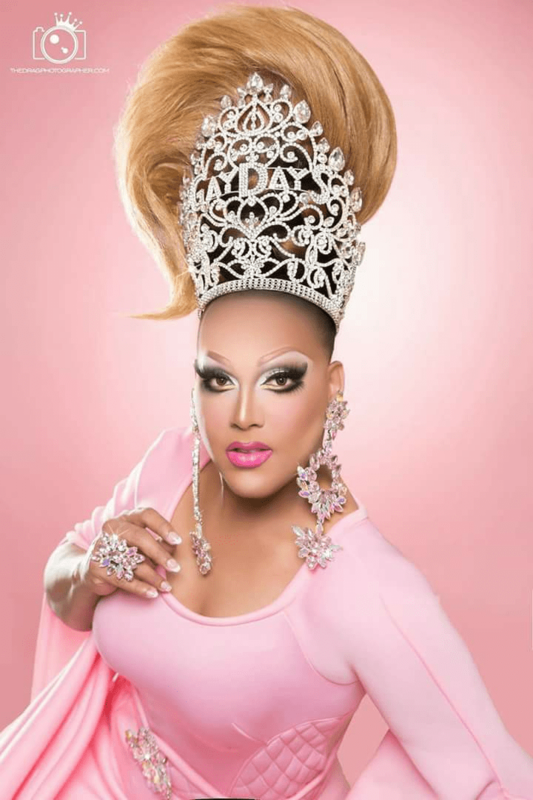 On January 29th 2011, Alexis joined the Season 3 cast of RuPaul’s Drag Race where she made the top 3 of the competition. 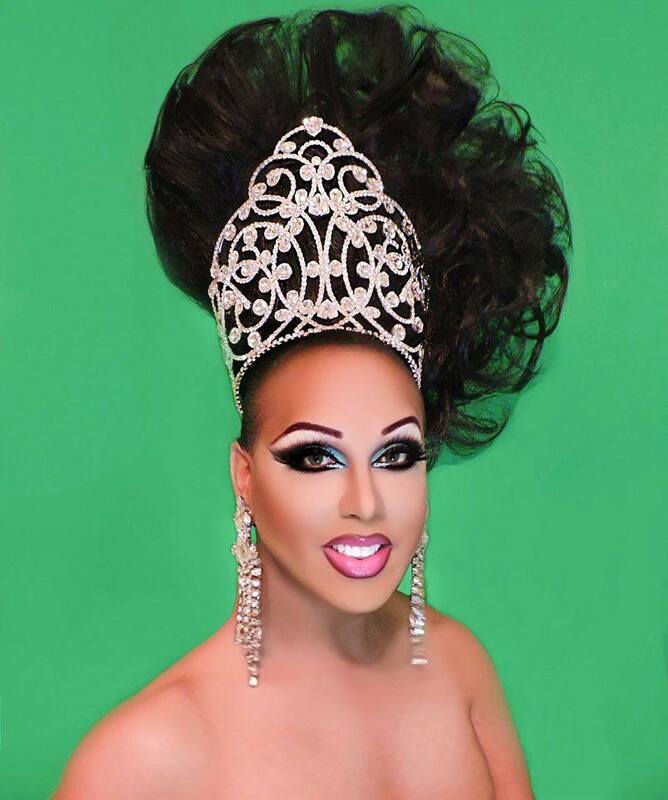 Alexis was also featured as a guest professor in Season 3 of RuPaul’s Drag U. 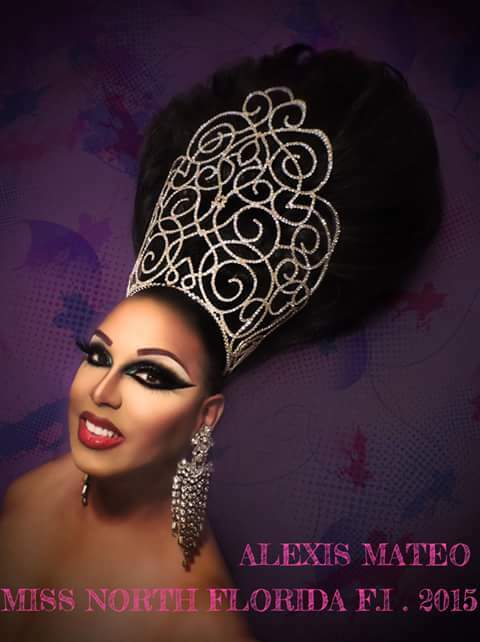 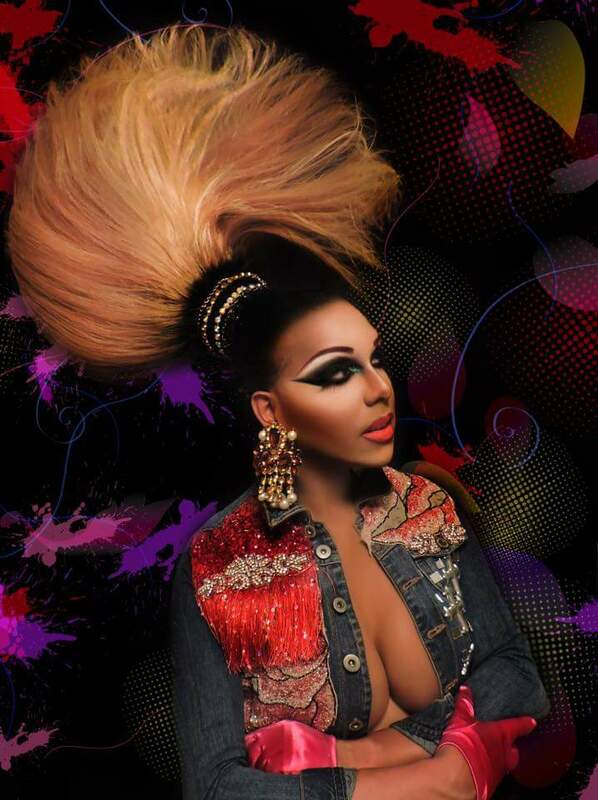 In August of 2012, it was announced that Alexis would be cast on RuPaul’s All Stars Drag Race which premiered in October of 2012. 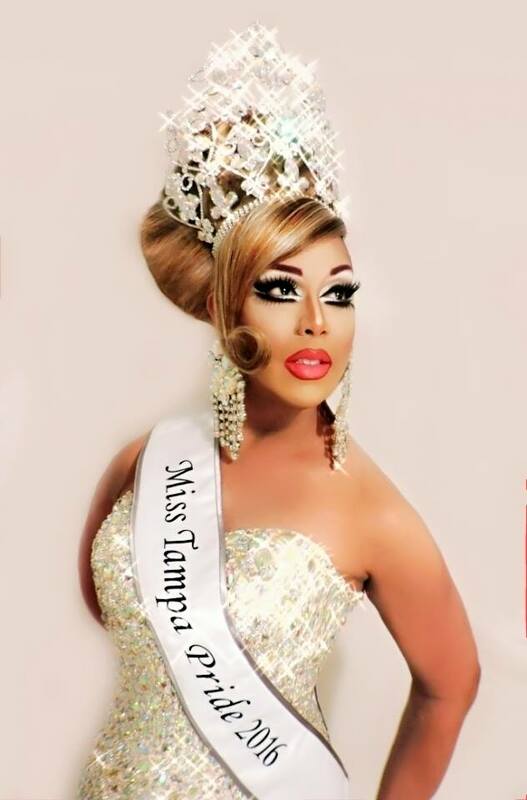 Prelim to Miss Florida F.I. 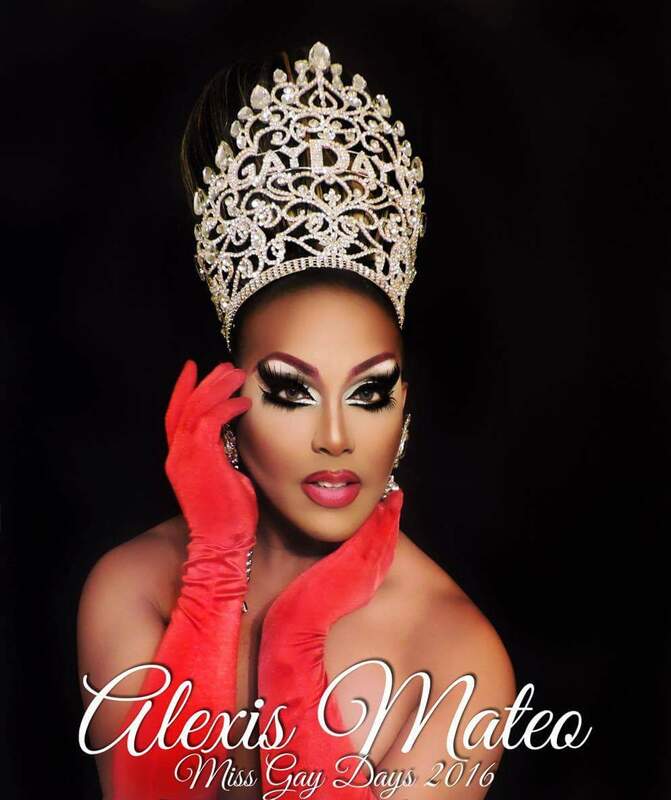 *Alexis is also a former Miss Florida Latina, Miss Orlando, Miss Central Florida, Miss Waterside, Miss Suncoast, Miss Suncoast America, Miss Lakeland America and Miss ASAP. 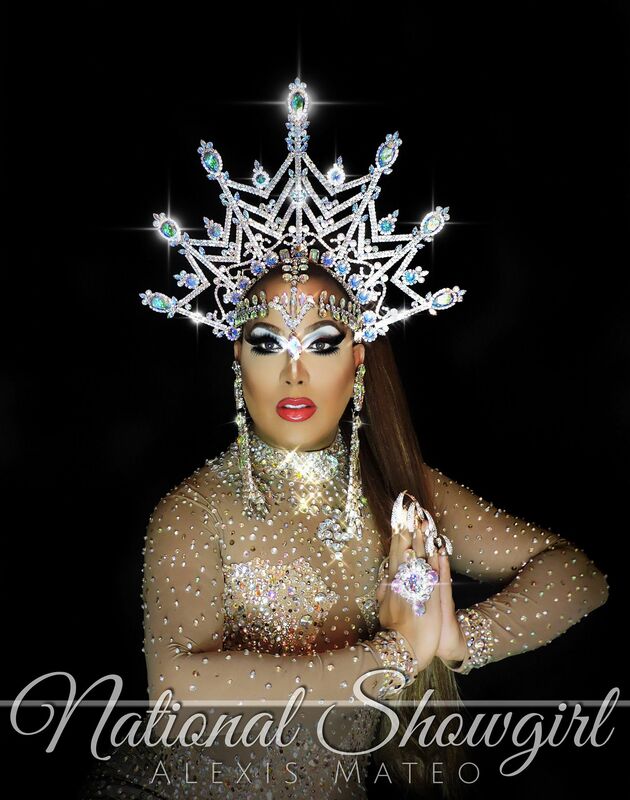 Alexis Mateo and Kristina Kelly at the Star City All American Goddess and at Large prelim in Roanoke, Virginia. 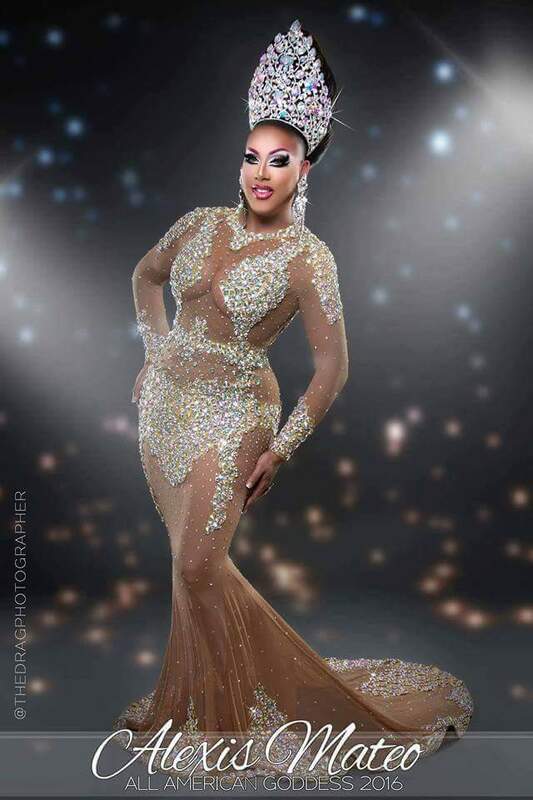 January 2017.